A quick disconnect pack for your Hans. 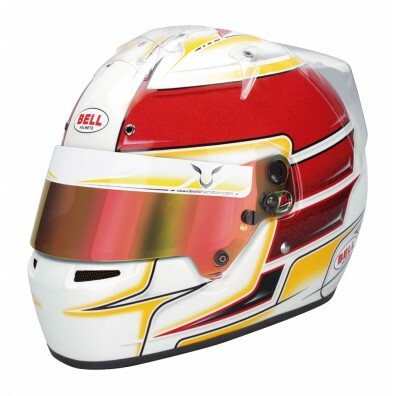 Releases your hans from your helmet with a gentle tug ! 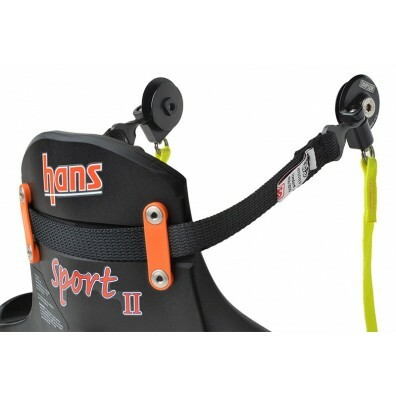 Pack includes the quick release clips and the quick release tethers. 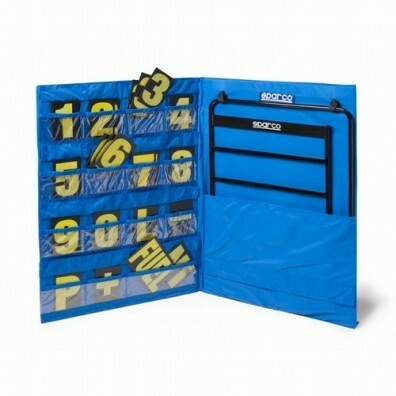 Includes a 4 row tubular pitboard, a set of numbers and signs and a pit board cover. 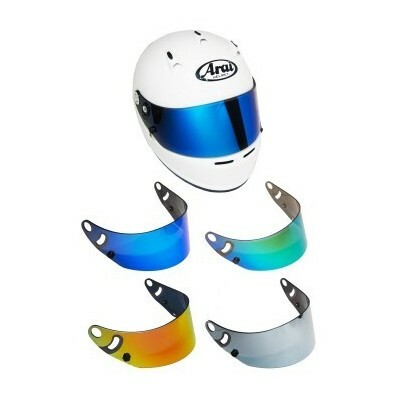 This pack includes Sparco FIA balaclava and nomex top.